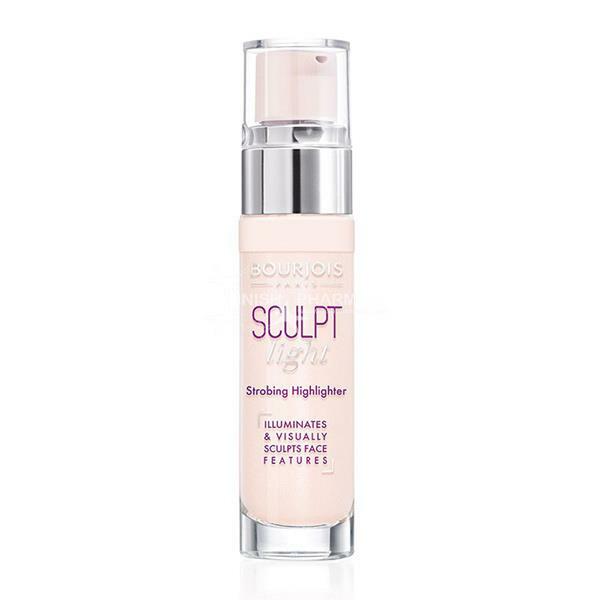 Bourjois Sculpt Light Highlighter can be used by itself, by applying to the areas you wish to highlight such as the cheeks, brow bone, nose and the top of the lip. It can also be mixed with your favourite foundation to create an all-over glow. Your face will be left defined and illuminated.